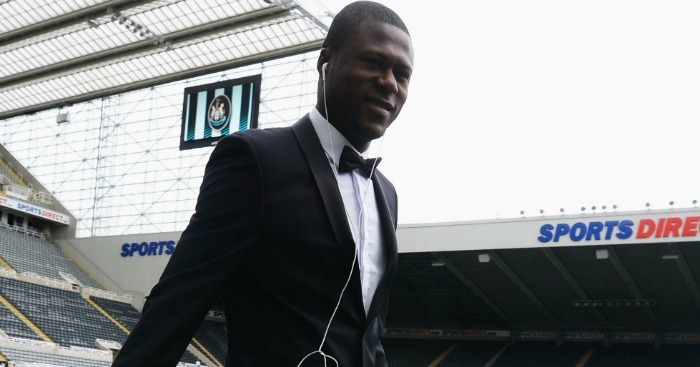 Chancel Mbemba is one of several Newcastle defenders who will miss an aerial test against West Brom at St James’ Park on Saturday. Newcastle head coach Steve McClaren is facing a fresh injury crisis ahead of the visit of West Brom. 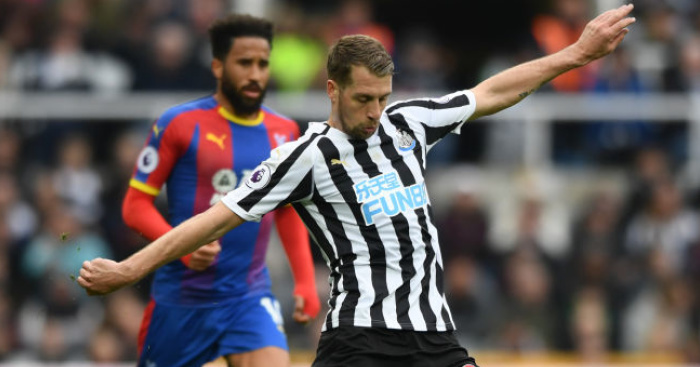 Full-back Paul Dummett (hamstring) and Chancel Mbemba (ankle) are injured and fellow central defender Jamaal Lascelles is suspended following his red card at Everton, while midfielder Jack Colback, a candidate to fill in at left-back, is also out with a hamstring problem. Midfielder Cheick Tiote is available after his proposed move to Shanghai Shenhua fell through, but McClaren will draft under-21s Callum Williams, Liam Gibson and Dan Barlaser into a squad which will also have goalkeeper Tim Krul (knee), defenders Massadio Haidara (also knee) and Kevin Mbabu (thigh), midfielders Vurnon Anita and Gabriel Obertan (both hamstring) and Siem de Jong (eye) and striker Papiss Cisse (groin) missing. West Brom have been dealt another injury blow with the loss of Jonny Evans. Evans limped off against Swansea on Tuesday night with a hamstring problem and the defender will be out for at least a couple of weeks. The Northern Ireland international joins compatriot Chris Brunt (calf), James Morrison (hamstring) and Callum McManaman (ankle) on the sidelines. Saido Berahino will be in the squad against the club who had a bid for him rejected before the transfer deadline, although Baggies boss Tony Pulis says the striker is unlikely to start as he continues to build up his fitness. Georginio Wijnaldum has scored nine goals and assisted one more in 12 Premier League appearances at St James’ Park. West Brom have won none of their last six Premier League away trips (W0 D3 L3). Victor Anichebe has netted five Premier League goals against Newcastle, more than against any other team in the competition. West Bromwich Albion have scored 39% of their goals from headers this season, a Premier League-high proportion. The average age of WBA’s starting XI in the Premier League this season has been 29 years, 247 days old; the oldest average of all PL teams in 2015-16. The Baggies have scored 42 goals in 42 Premier League matches under Tony Pulis. Since Pulis’ first Premier League game in charge of WBA on January 10th 2015, the Baggies have averaged fewer shots on target per game than any other side in the competition (3.3). However, since his first game in charge only Arsenal (19) have kept more clean sheets in the Premier League than West Brom (18 – level with Man City). 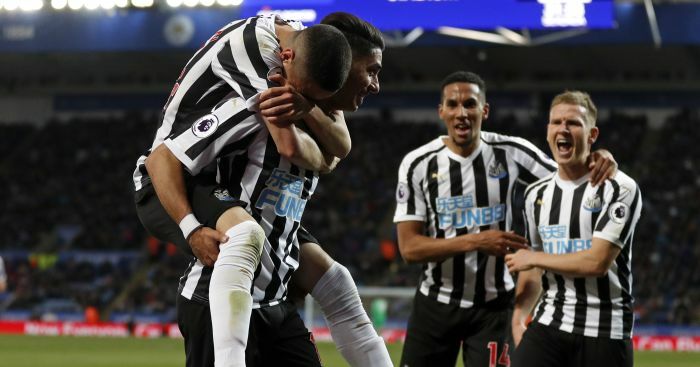 West Brom have had more possession than their opponent in just three of their 24 Premier League games so far this season, but one of these was against Newcastle. 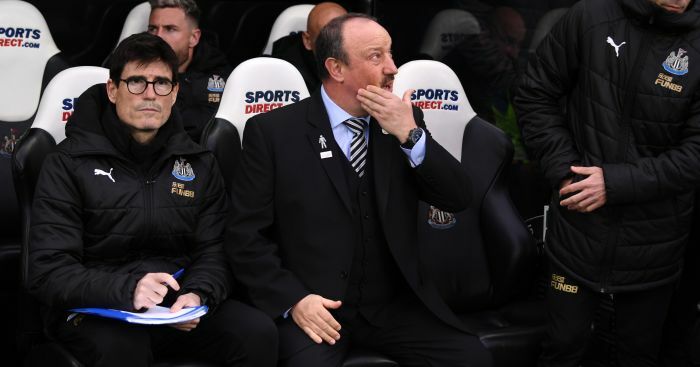 Newcastle have gone nine Premier League games without a clean sheet (9), only North East rivals Sunderland are on a longer wait for a shutout than them in the top-flight (10 games).